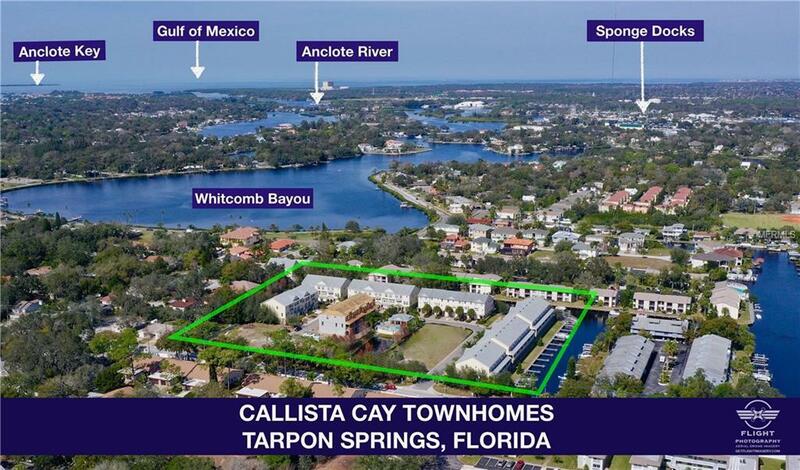 ** WATERFRONT TOWNHOMES ** UNDER CONSTRUCTION ** Fabulous interior unit available in this amazing waterfront community and customizable to your desired wish list. Popular end units available at premium lot cost. Access to beautiful, blue open waters of Gulf of Mexico. 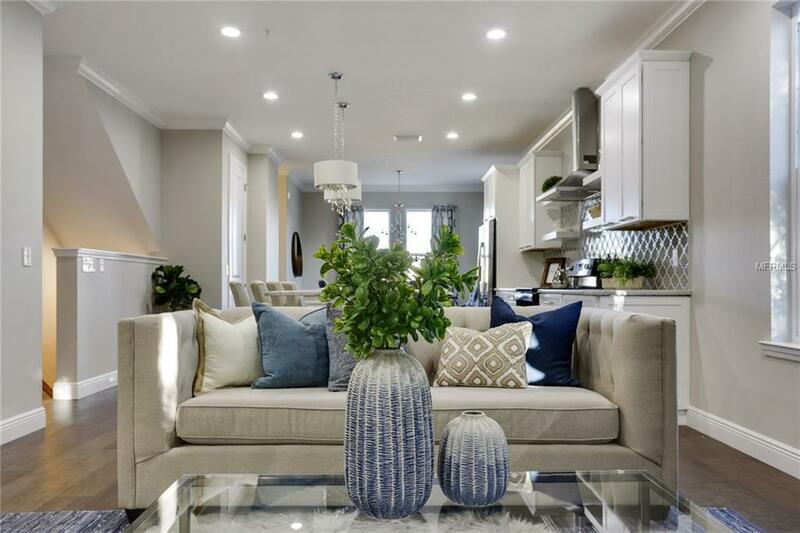 Over 1,800 square feet of spacious living area, gorgeously updated kitchen selections, brand new stainless steel appliances, open plan layout with oversized hurricane rated sliding door. 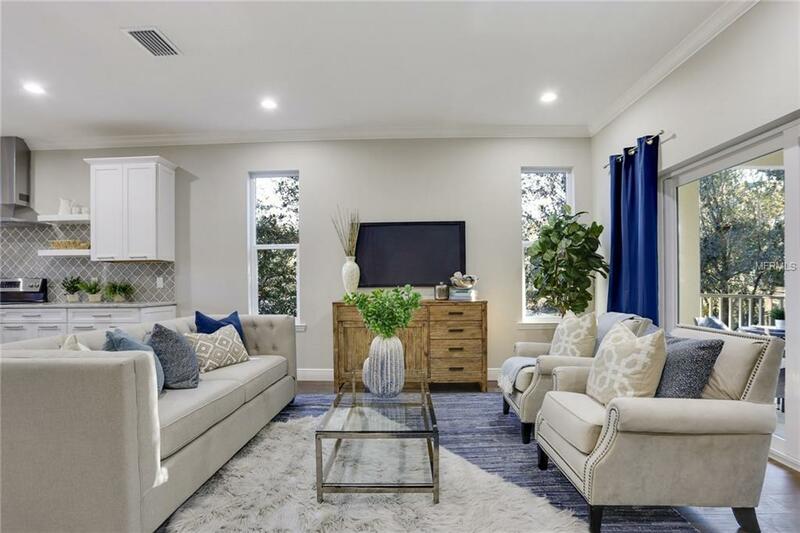 Magnificent master suite with stunning en suite and dual sinks, and talk of the town shower with incredible tile floor and walls. Powder room on main floor and convenient Jack and Jill bathroom in between two additional bedrooms. Gorgeous granite counter tops on oversized chef's island, money saving energy features & fixtures, remarkably high 10 Ft tray ceilings. Popular designer wood cabinets, spacious walk-in closets, inside laundry on 3rd floor. Community pool/heated spa, professionally landscaped, gated community,. Amazing docks available for those boat enthusiasts and interior elevators available for those who prefer ease instead of stairs. For peace of mind, builder offers a 10 Year limited warranty. Pictures are for marketing purposes and may not be of exact unit. NO flood insurance required on this specific lot number, as slab is elevated.